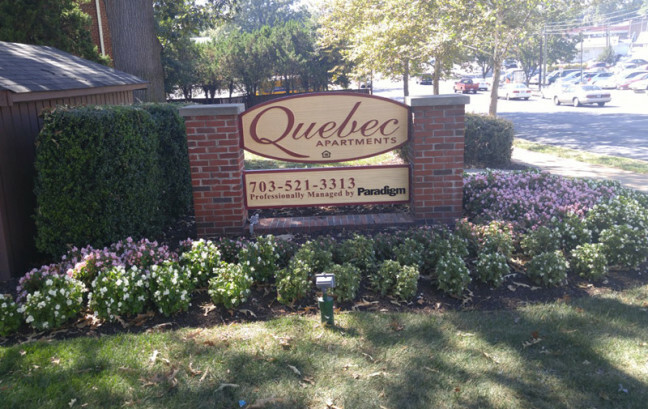 Quebec Apartments is located on Columbia Pike, less than 3 miles from the Pentagon and Washington, DC. 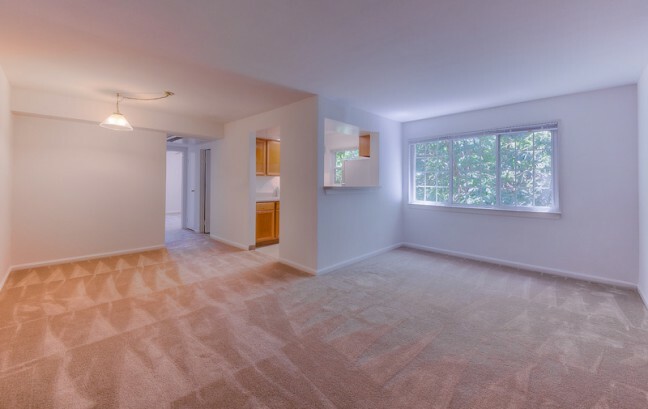 Quebec Apartments are located in South Arlington, a neighborhood that has seen a rapid and significant revitalization in the past few years. 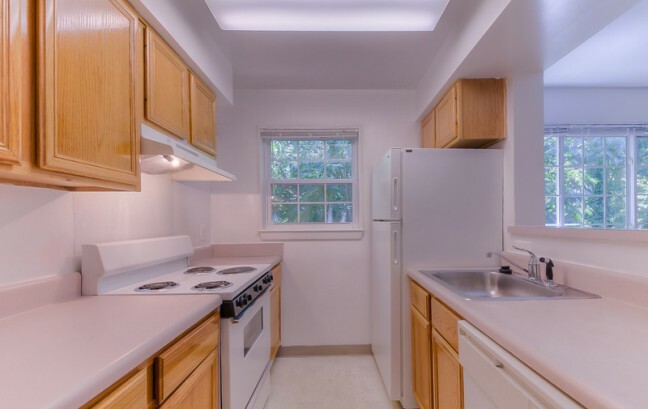 Close to the shopping and entertainment of Shirlington, Seven Corners and Bailey’s Crossroads, Quebec is located in a park-like setting surrounded by mature magnolias. 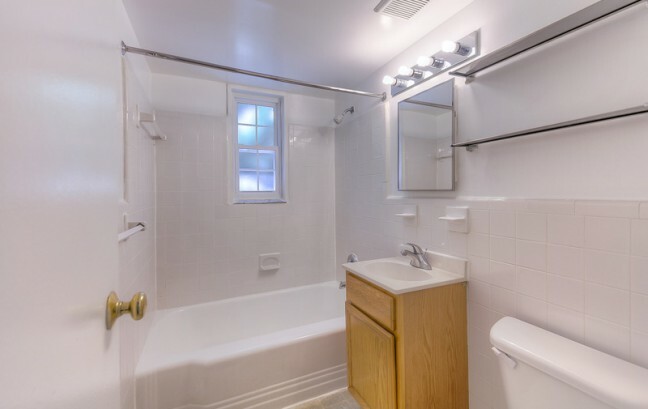 Quebec offers studio, 1, 2 and 3 bedroom apartments with a variety of floor plans available. 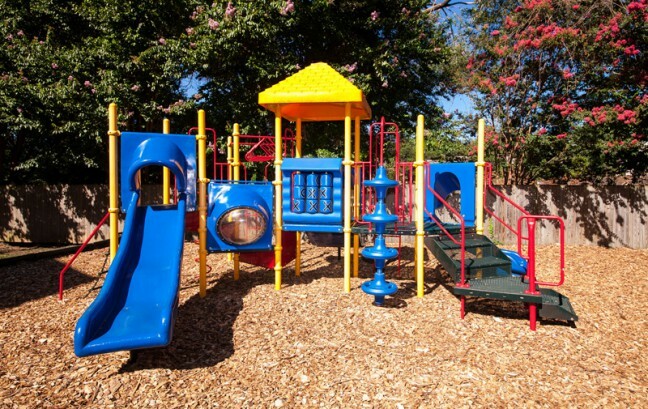 Just some of the available amenities include: secure building access, a community computer center, free parking, extra storage space and a fantastic playground. 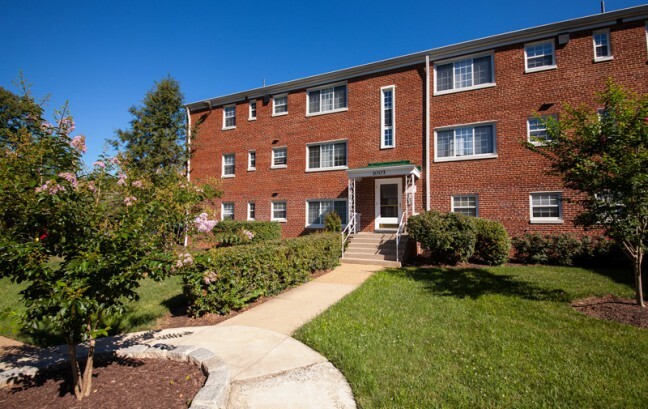 Secure building entries with intercom system.